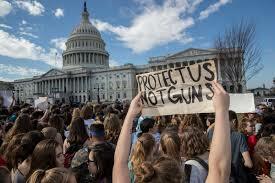 The mass shooting at a high school in Florida has sparked a wave of protests against gun violence at secondary and postsecondary schools across the country, including a national walkout planned for March 14 and a march in Washington planned for March 24. 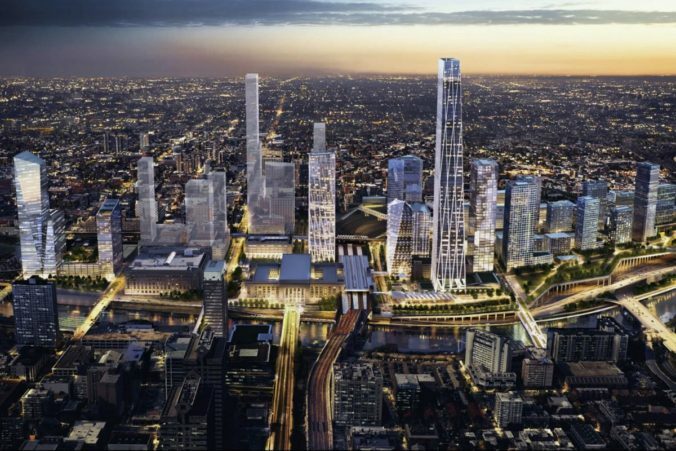 The New York Times came to Philadelphia to report on the latest developments surrounding Schuylkill Yards. 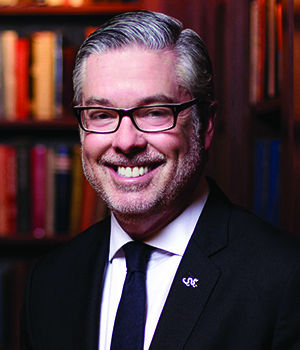 The story details the $3.5 billion effort with Brandywine Realty Trust to create an innovation hub for technology and life sciences around the Drexel campus. I applaud Mayor Kenney for his ambitious workforce strategy designed to tackle the skills gap in Philadelphia. 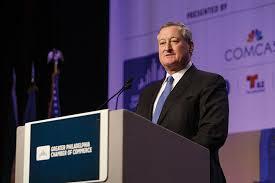 The mayor detailed his plan during the Greater Philadelphia Chamber of Commerce’s annual luncheon Tuesday. Gov. Wolf proposed a similar $50 million workforce development effort as well in his budget address on Tuesday. Both initiatives are needed to work with the business community to ensure all workers have the skills needed to realize their full potential. On behalf of more than 24,000 Drexel students, I want to congratulate the Philadelphia Eagles for winning Super Bowl LII. What an amazing game. … Thanks to Jeff Lurie, a long-time friend of Drexel. 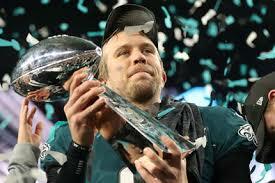 … And thanks to the rest of the Eagles team for making this city proud.